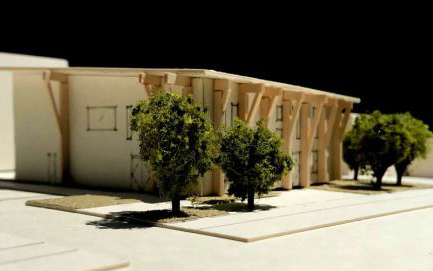 Designs are being finalised for a two-storey community centre set to open in Riccarton next year. The new centre in Clarence Street will replace the earthquake-damaged building on the former Council site next door. The Council opted to sell part of the site to fund the new centre. “Planning is well under way for this much needed hub to service the needs of the local community,” Christchurch City Council’s Capital Delivery Community Manager, Darren Moses, says. “Our new 760-square-metre, two-level centre will fill a post-earthquake gap in providing multiple meeting and activity spaces, along with a much needed base for Riccarton service staff. “A large hall, customer service area and kitchen will be complemented by multiple on-site car parks. The new facility opposite the Windmill Centre is on track to be open to the public by Christmas 2019.